The PTSE sensor is a resistance temperature detector (RTD) used to transmit temperature information to one of our temperature controllers. The PTSE is far and away the most popular sensor we offer due to it’s wide sensing range and economical price. 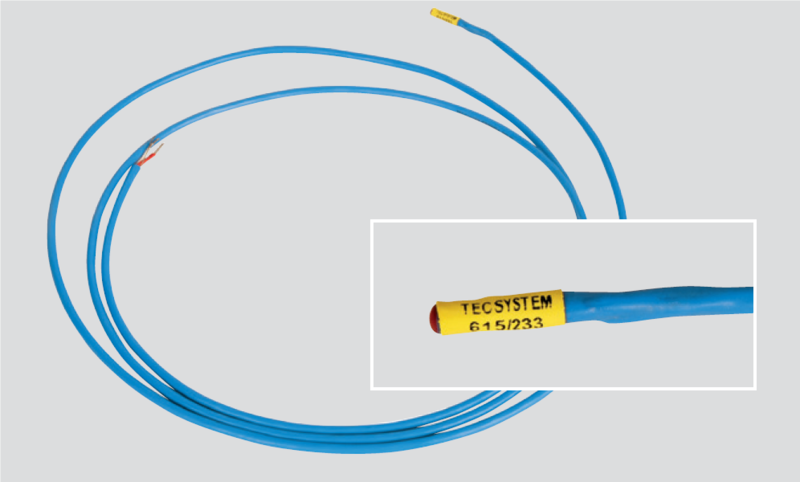 It is an Pt100 ohm at 0°C type sensor with calibration to IEC 60751 and Class B accuracy. The cable has 3 conductors; 2 red & 1 white with a shield wire.